Essential leadership for continued success. 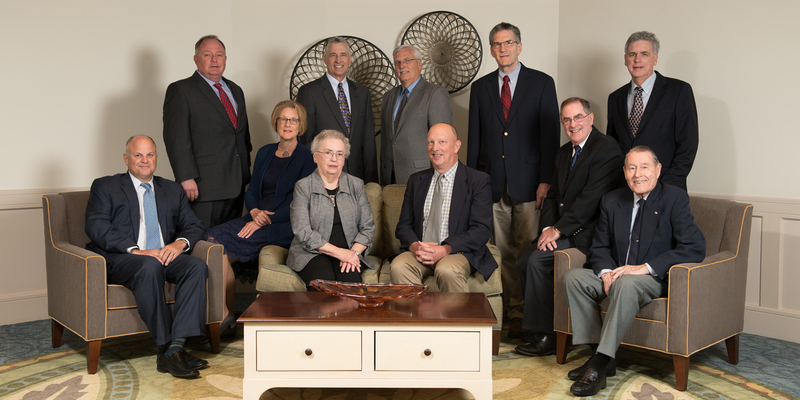 The Tel Hai Retirement Community Board of Directors is a dedicated group of volunteers who provide essential leadership and governance to the operations of the community and subsidiaries. Professionals or retirees from a wide variety of businesses and industries, their expertise is essential in the continued management, success, and growth of Tel Hai. Director of Safety & Communication, Brubaker, Inc.